Attractive Muscat flavours on nose. Well-balanced with ripe fruit flavours and a lingering finish. 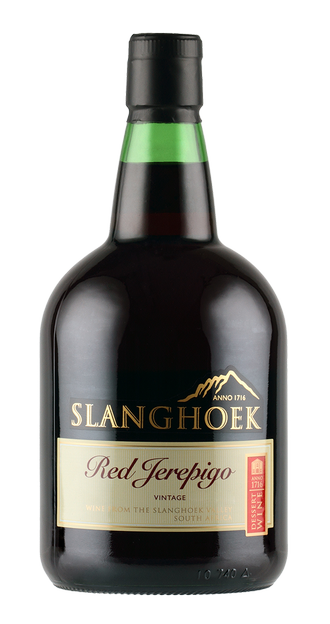 A true Slanghoek great made from carefully selected Red Muscadel grapes. 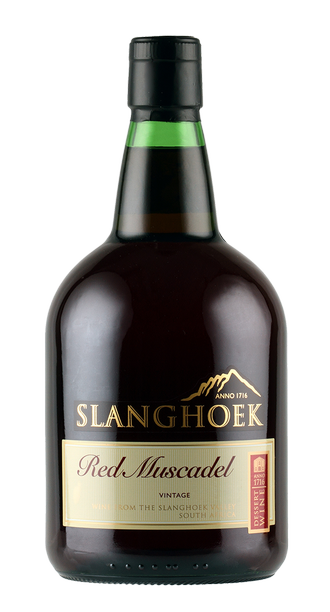 Aromatic Muscat nose with richly concentrated ripe red berry and litchi flavours on palate. Long, well-balanced finish. Robust and full-flavoured Port style with balanced sweetness and a lingering, fruity aftertaste. A well-structured wine with good maturation potential.